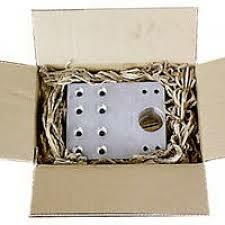 Cardboard Packaging Shredder – Testimonials. 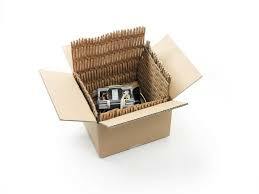 I run a Stationery wholesaler sending out 100’s of cartons each and every day of the working week, a lot of the products we sell are fragile, so the cost in packaging material can be quite significant, especially with wholesale margins. We purchased a Cardboard Box Recycler over 6 months ago and have immediately seen the changes, it saves money on our packaging cost, we use our own cardboard in house plus in our estate we collect everyone else’s cardboard too, saving them costs as well. The machine is very easy to use and any staff member can be shown in just a few minutes, it’s like a large office shredder but for all your cardboard. I can’t recommend this machine enough in cost savings and the fact you can do your bit for the environment as well is a great bonus! I’m writing to let you know we are very happy with the Rongda cardboard box recycler we bought from you. The machine is very easy to use and maintain. We have also stopped using bubble wrap, thus saving dollars with our sensitive packaging and found the recycled cardboard to be stronger and just a easy to use. Our bulk bin pick up have been reduced by 75% thus increasing our savings. Thank you again for your advice, I would recommend the Rongda box recycler to anyone. We have been using the Rongda RD-325 cardboard recycler for two and a half months now, with fantastic results. The unit has more than paid for itself with the removal of our cardboard recycling bin and a huge reduction in bubble wrap and bubble bags, we have reduced our packaging costs by over 50% in this time. In fact, we are producing so much recycled cardboard that we are giving the stuff away! The unit is compact and surprisingly produces very little fibre waste, so little in fact that the unit sits next to a double sized glass sliding door without any extra cleaning required for the glass door. The only regret I have with the unit is that we didn’t get it when we first found out about it. The monthly instalment system is very convenient and I would have no hesitation in recommending this unit to anyone interested in recycling or cutting their costs. I recently purchased a Rongda RD 325 – A cardboard recycler – & I would like to make the following observations. First of all I thought it was well demonstrated and it actually did what the representative said it would and it is so easy to use. We sell woodworking machinery & ship it all over Australia and we are recycling all of our cardboard boxed & converting them into packing around the machines to protect any vulnerable parts. We have also reduced our bin collection from 4 per month down to 3 which will represent a saving of around $600 per year & we also now do not have to purchase & store bubble wrap which is a further considerable saving. The simple design of the machine means virtually no maintenance & very few moving parts. I would have no hesitation in recommending these machines because it is saving my company time & money & it is good for the environment as we are recycling what we used to throw out. At kikki. K we pride ourselves on being an environmentally friendly and eco conscious company. So when we were provided the opportunity to trial a (Rongda) “Cardboard Recycling System” we jumped at the chance. 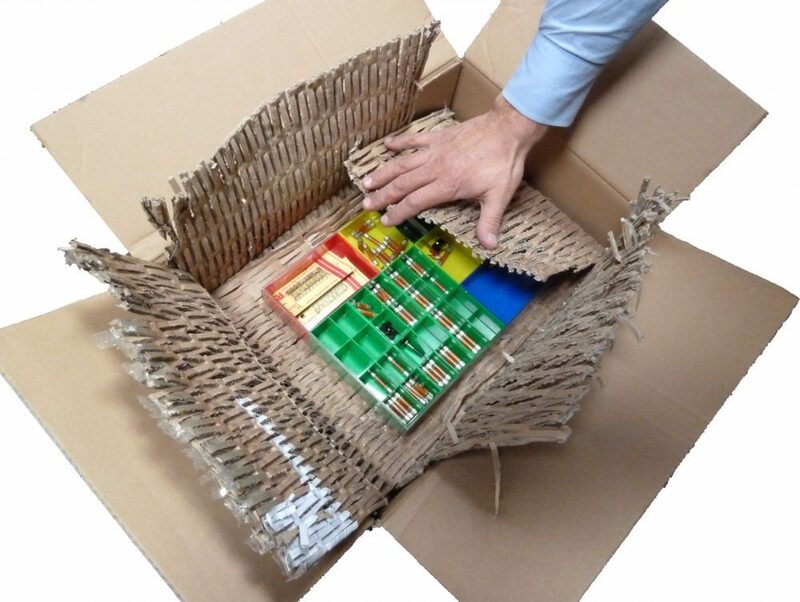 To ensure our stationery products reach our 80 plus retail outlets around Australia, New Zealand and Singapore safely, we spend a great deal of money on adequate packaging. As any company would, we are always looking at ways to reduce these overheads. 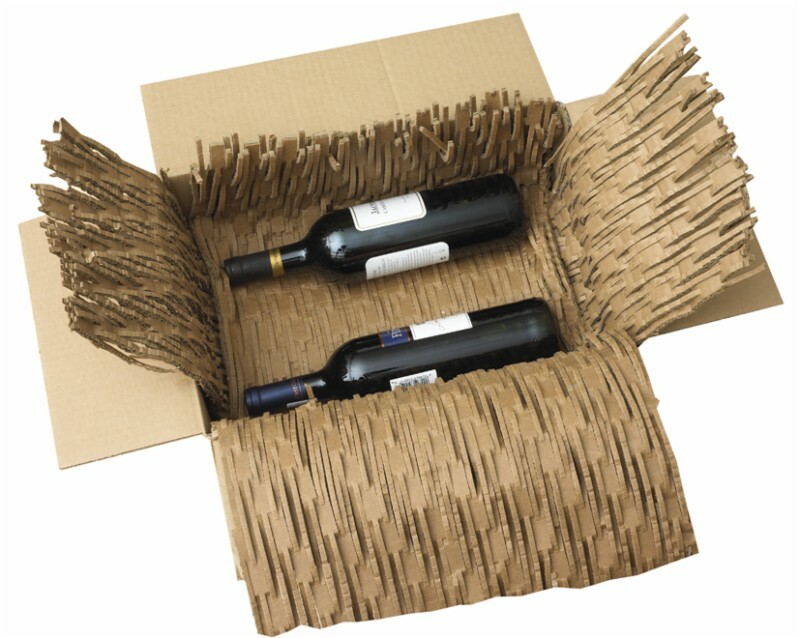 The (Rongda) Cardboard Recycling System” has greatly reduced the amount of costly packaging paper we were sourcing through another company, as it allows us to utilise excess cardboard which would normally be placed into our large recycling bin. We would estimate that our recycling has been cut in half by using the FP Mail machine, and our need to purchase expensive packaging paper has reduced by an estimated 70%. The end product that comes out of the machine is a very versatile and workable piece of packaging which can be used in a number of ways, be it to fill a carton, or to protect sensitive and fragile products. Made good use of unwanted cardboard! kikki.K would have no hesitation is recommending the (Rongda) “Cardboard Recycling System”. Hi John, I would like to thank you and your team for this great machine. It has changed our packing forever. We were paying $45.00 every week to have our cardboard recycled; we now have this done every 5 weeks. This is a great saving in the cost of recycling for our business and we have the added benefit of using the cardboard for packaging. This machine is robust simple to use and very cost effective. I would highly recommend this to other people who are thinking that perhaps I could use it. I have found it of enormous reward to our company as it improves our environmental impact. We are finding that the usage of the machine by our staff is easily operated, and quite happy to use it. And with us using the machine that we hope we are helping the environment by recycling the excess cardboard we have, also with the cutting of the cardboard and reusing it in our packaging of our products, we are saving money on purchasing packaging material. “Our business Organic Times has a strong focus dedicated to sustainability and protecting our planet.